I strongly urge you to stop reading this blog, go to Amazon and, for $0.01 buy a used, hardback copy of this book, they have 108 copies. What an opportunity! 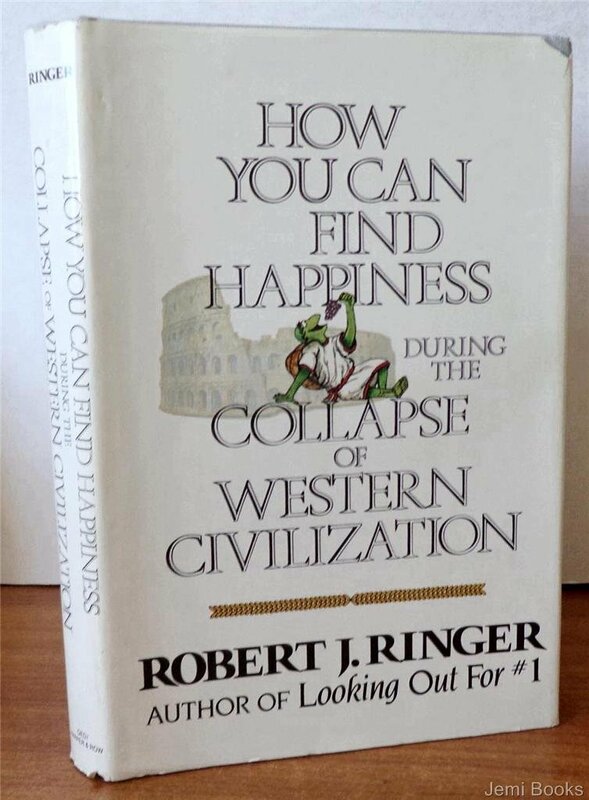 Robert Ringer has addressed what life could be like in a collapse of life as we know it, and tells how to deal with the situation. When the book comes, sit down and read it cover to cover for at least five times. I did just that. And, as you read it, take notes as the book applies to your life. 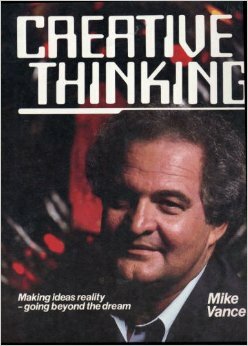 When I was a young Industrial Manager in a tire plant, I was one of the rare people to pay my own way to the Mike Vance Institute for Creative Thinking. It was prohibitively expensive but one of the best investments in myself I've ever made. One of the many, many things I learned while doing Potential Problem Analysis was that coming up with a high probability of an adverse situation is not negative. THIS BLOG IS NOT NEGATIVE! You can buy Vance's tapes at Amazon for $20. The stock market is at record highs that are beyond belief. The Dow Industrial is 18,039. It was just above 600 when I became a broker in 1981. 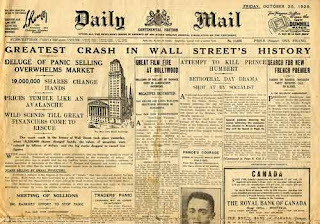 The stock market goes up and down. It is up. Where do you think it is heading. You do not need to be a rocket scientist to figure that out. Regardless of how frugal you may be, or how you can stretch a dollar, money will be a problem. Consider that in my lifetime, the banks closed and people could not get to their savings. 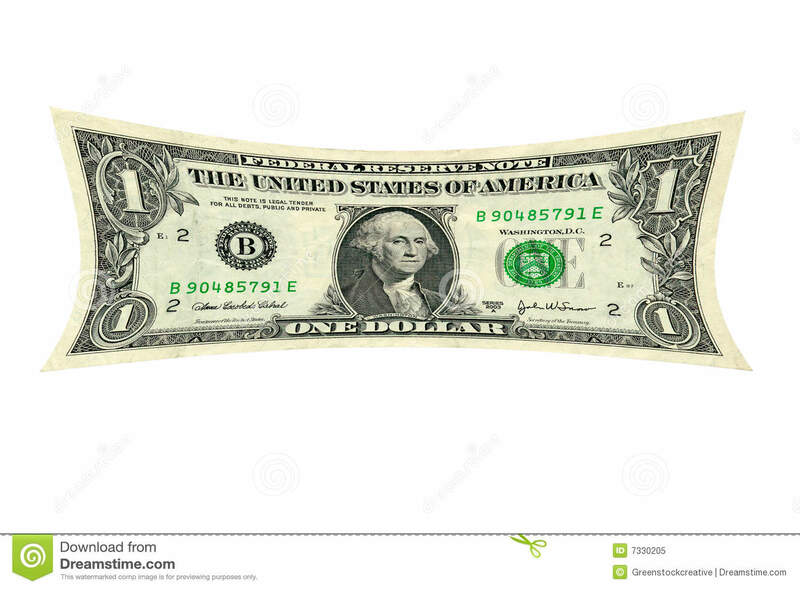 Remember also that in my lifetime the dollar was devalued from 100 cents to a dollar to only 51 cents to a dollar. The government took away half the money. Robert Ringer suggests that we decide what we are going to need our money for in the future and invest in that today, cheaper, and on sale. Food is obvious. We just used the last of our spaghetti sauce, which we bought in march 2013. (We date it when we buy it). Sitting in the house right now are three cases of spaghetti sauce bought at half price. There is a real push on today to get people to buy gold. Never mentioning that gold is at an all time high, the sellers make an extensive argument that the economy is at great risk and gold is the one safe investment. Uh, tell that to the people who bought that argument just before FDR declared gold illegal, buying it for a fraction of what the government wanted for it when they decided the people could again buy gold and sold it back. I mean, if times are hard are you going to chip off a bit of gold and go shopping? 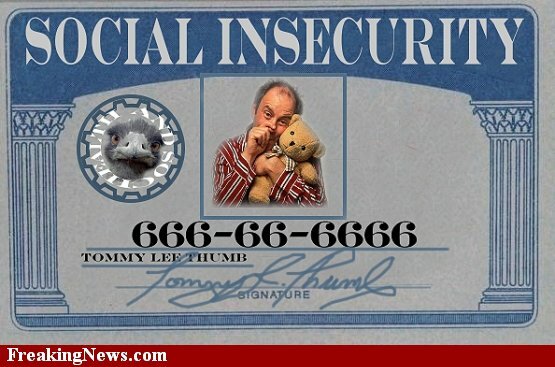 We can always depend upon social security can't we? Illegally started as a retirement annuity where the government collected the premiums before you got your paycheck and made payments years later has changed. Now SS is paid mostly to people who have never paid premiums. SS payments are likely to be discontinued just before welfare payments. If you are burdened down with debt, you are normal. 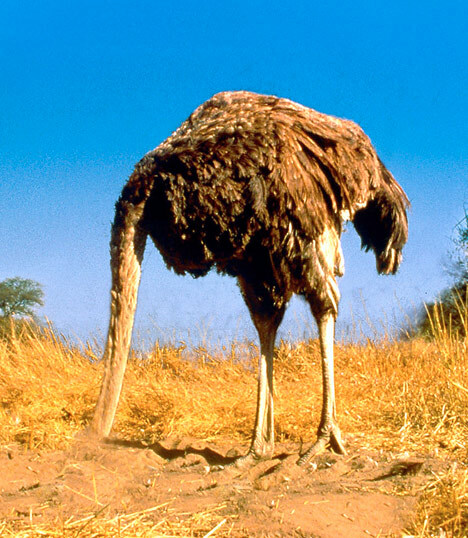 One in three Americans, that's 77 million, folks, are so far behind in their payments that their account has been turned over to collection agencies. The people in Nevada are the worse at 47% and North Dakota the best at 19% in collection. The average credit card debt is over $15 thousand. YOU CAN LIVE WITHOUT DEBT. I do! You can live without a credit card. I do! Do not go into a serious recession in debt. Address the problem now. 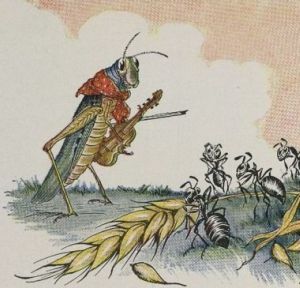 One thing you need to decide ahead of time is what will you do when your "grass hopper" friends and relatives show up with their hands out for what you have worked like an ant to preserve. IT WILL HAPPEN. I know. I saw it happen in the great depression when I'd see relatives walking up the dirt road toward our house. Mom would always give me a good talking-to as she fed everyone, including all the hobos. You get the idea of this alert, don't you? It doesn't mean that you have to live with your head in the sand. Just the opposite. 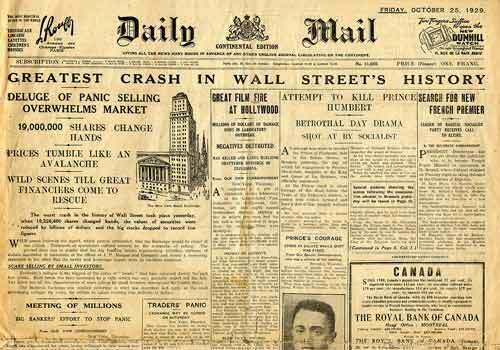 In the world-wide depression of the 30's, my family never ceased to "Let the good times roll". We ate a lot of beans and potatoes, poor man's gravy with biscuits and with more dumplings than chicken in the gravy, but we never went hungry and we always had fun. As I prepare for difficult times I have plans to revisit the site of the "Sound of Music", a month in Myrtle Beach, and an 8 month sail around the eastern USA.